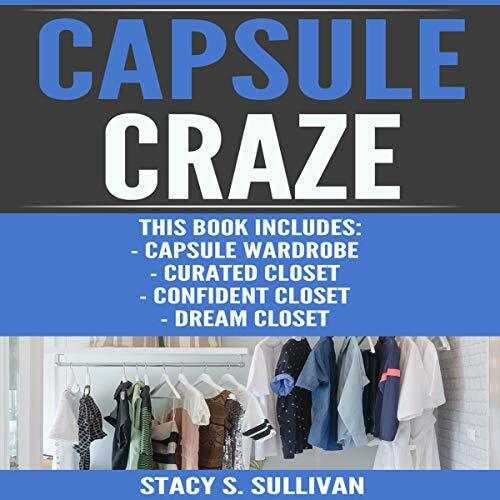 Showing results by author "Stacy S. Sullivan"
Curated Closet: Find Your Personal Style and Create an Amazing Capsule Wardrobe includes proven strategies for identifying your personal style. This is an audiobook of action and doesn’t just tell you to try harder to declutter your closet. Curated Closet is full of tips for finding the right clothes that will match your style. These methods are backed up by countless organizational experts, all of which will arm you with a mindset primed for success through powerful, concrete, and flexible closet-organization techniques. 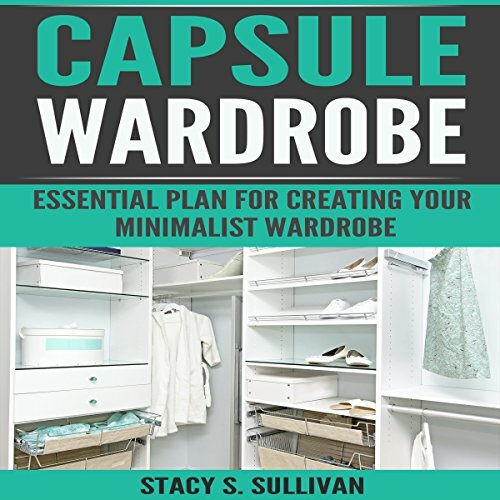 Capsule Wardrobe: Essential Plan For Creating Your Minimalist Wardrobe teaches you every step, including proven strategies for winning the battle with your closet. This is a book of action and doesn’t just tell you to try and organize harder. Life rewards those who take matters into their own hands, and this book is where to start. Capsule Wardrobe is full of tips for finding the right clothes along with proven techniques that have worked for thousands of people just like you. 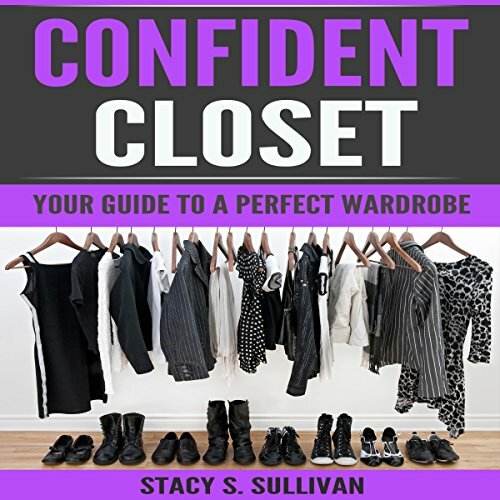 Confident Closet: Your Guide to a Perfect Wardrobe teaches you concepts that must be understood when creating a capsule wardrobe. This audiobook is your guide to becoming mindful of the things you put in your closet. 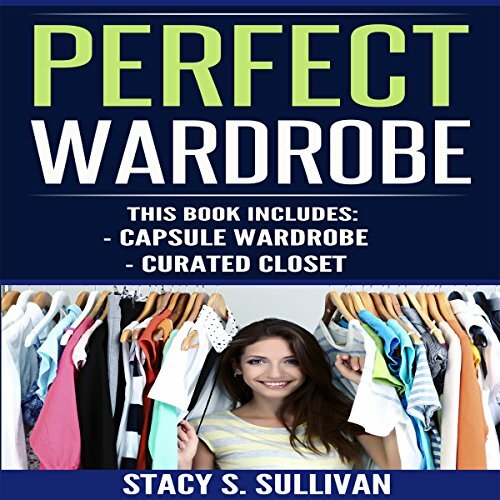 Perfect Wardrobe: Capsule Wardrobe, Curated Closet teaches proven strategies for identifying your personal style. This guide is full of tips for finding the right clothes that will match your style. Do you have a disorganized closet and need decluttering? 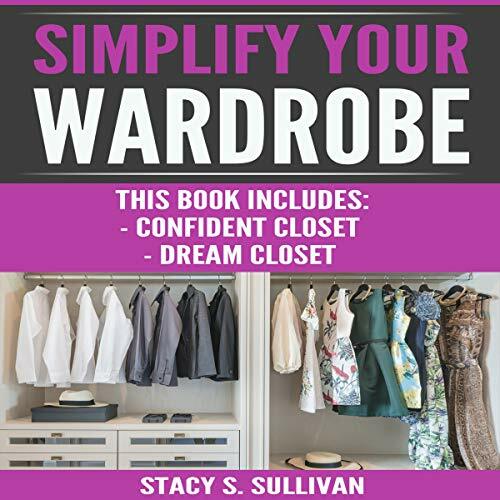 Simplify Your Wardrobe teaches you every step, including proven strategies for identifying your personal style. 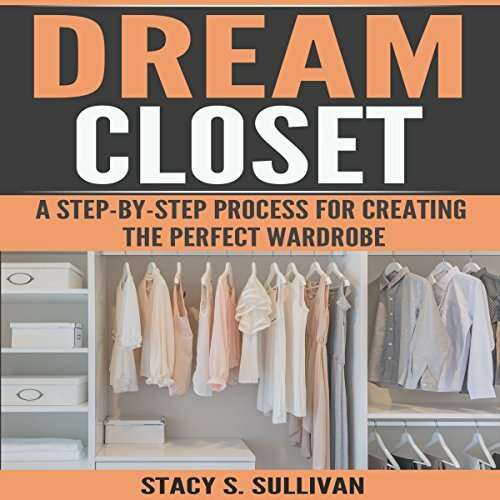 Dream Closet teaches you every step, including proven strategies for identifying your personal style. 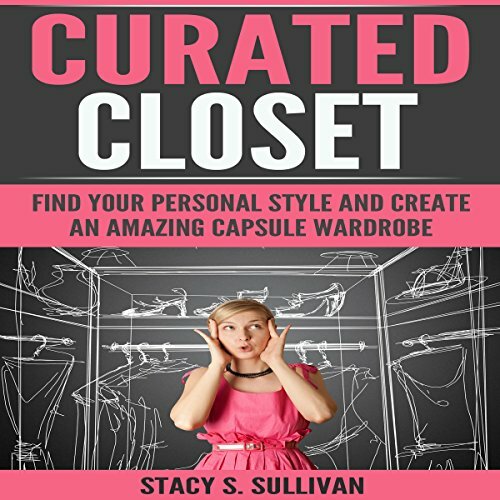 Full of tips for finding the right clothes that will match your style, Dream Closet presents methods that are backed up countless organizational experts, all which will arm you with a mindset primed for success through powerful, concrete, and flexible closet organization techniques. There are easy-to-implement small changes and practical takeaways for immediate action.